Consulting packages are perfect for the whole sports performance team (ATs, PTs, Strength Coaches, Coaching staff). One-on-one, tailored consulting with me provides education and mentorship for your entire team of sports healthcare professionals. As a consulting client, you and your team will get access to all of my online programs including the Movement Map Evaluation Webinar, Revitalize: Online Group Mentorship lessons, and my private Facebook group. Get practical application of lessons, discuss specific patients and pain points, learn integrations for your practice and with your sports performance team, and get access to unlimited Q-and-As in the form of bi-monthly one-on-one calls with me. Each month, I’ll come to you for 3-day in-person consultations to give an opportunity to provide one-on-one instruction. 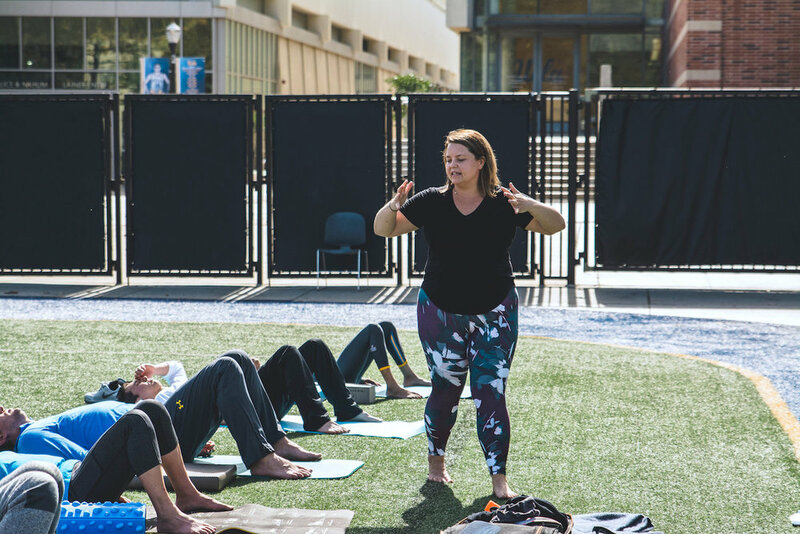 You get to utilize me to co-evaluate or co-treat your athletes, learn hands-on manual therapy techniques and tactile cueing, and much more. Additional dedicated days can be added for $2000 per day.